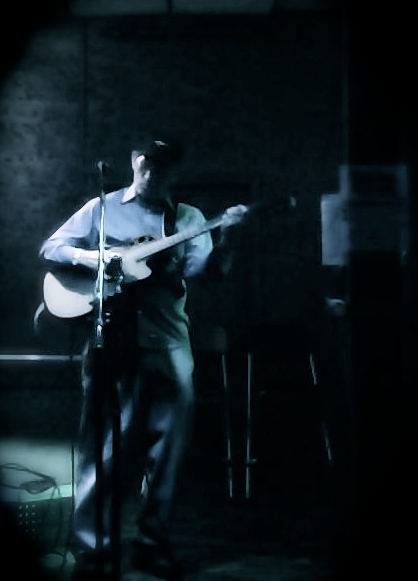 I’m uploading video of “Dance Till Morning Light,” kind of a roots rock ballad played with just an acoustic guitar. It was recorded August 4, 2014 at The Acoustic Explosion show at Silvies on Chicago’s north side. The lyrics are below the video. Here’s how I happened to write this one: When the world was young and I was at SIU, I played in bands on the weekends. After I got out of school, rather than face getting a job, I just went from playing two nights a week to playing six or seven. We were known to sometimes work fifteen gigs in fourteen days. 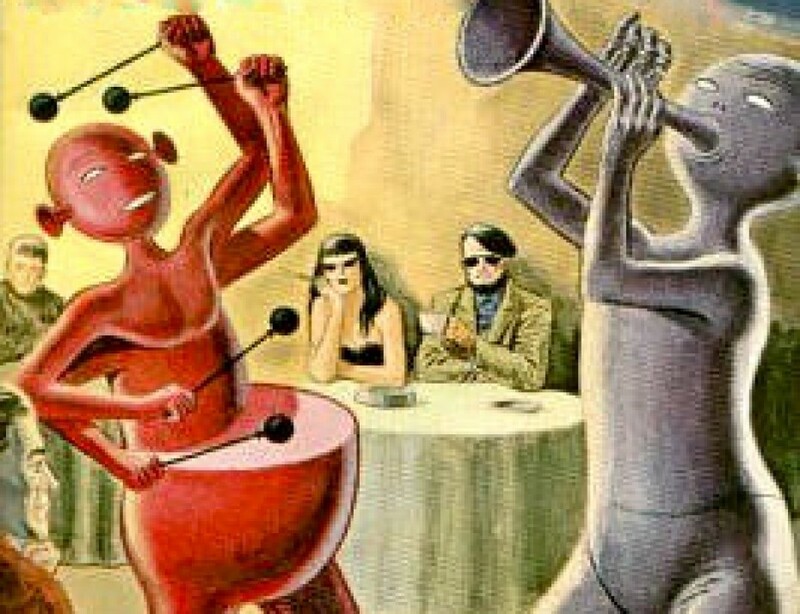 (Being young is wonderful.) It was fun, I want you to know. 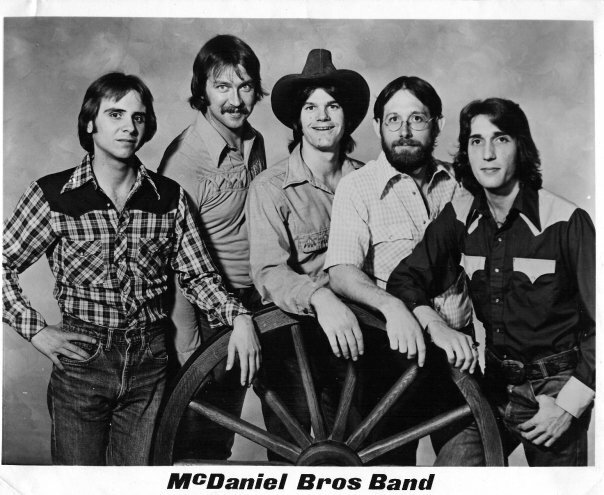 Plus, the last three years I did it, I played with my brother Doug in The McDaniel Brothers Band. I’m gladder than I can tell you to have spent that much time with Doug and made that much good music with him. It makes up for a lot. After around seven years of all that, though, the kids in college bars started to look like junior high schoolers to me, and I figured it was time to get out. Which I did. That last summer I was playing, I wrote “Dance Till Morning Light.” Weirdly enough, I’d never played it out before a recent show at The Acoustic Explosion. I don’t know why that was, but I’m glad I finally did. Now I’m going to have to get around to recording the song, I guess. Here a shot from the show at The Acoustic Explosion. From southern illinois. Lived in Carbondale area from 73-80. Loved hearing your music then, glad to find a source to hear again today. Thanks Jim Bruno! A magic time, 73-80 in Carbondale, Nancy. Great to hear from you.